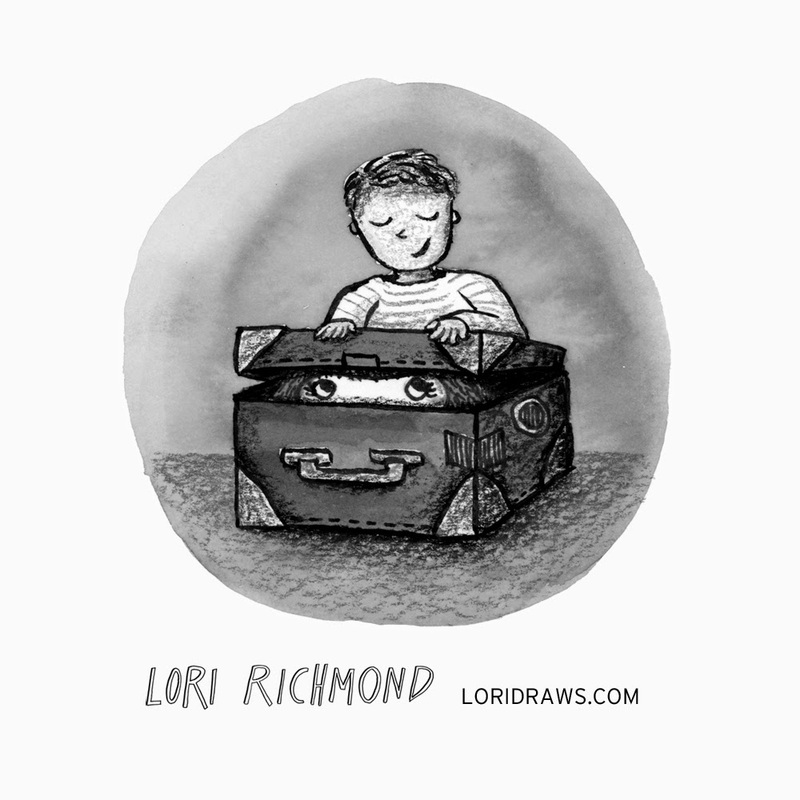 Lori Richmond is a children's writer and illustrator based in Brooklyn, NY. The unique adventure of raising a little family in the big city gives her constant inspiration. Lori has 15 years experience as a designer and in-house creative director. Her work has been recognized by PRINT, Adobe, Apartment Therapy, Pottery Barn Kids, Redbook, GenArt and more. See more of her work at LoriDraws.com. Lori is represented by Lori Kilkelly of Rodeen Literary Management: lori@rodeenliterary.com.